The U.N. Security Council has voted to temporarily increase the U.N. peacekeeping force in conflict-torn South Sudan to 12,500 troops from 7,000, a nearly 80% increase. The resolution adopted unanimously earlier this week by the U.N.’s most powerful body will also increase the U.N.’s international police contingent from 900 to 1,323. 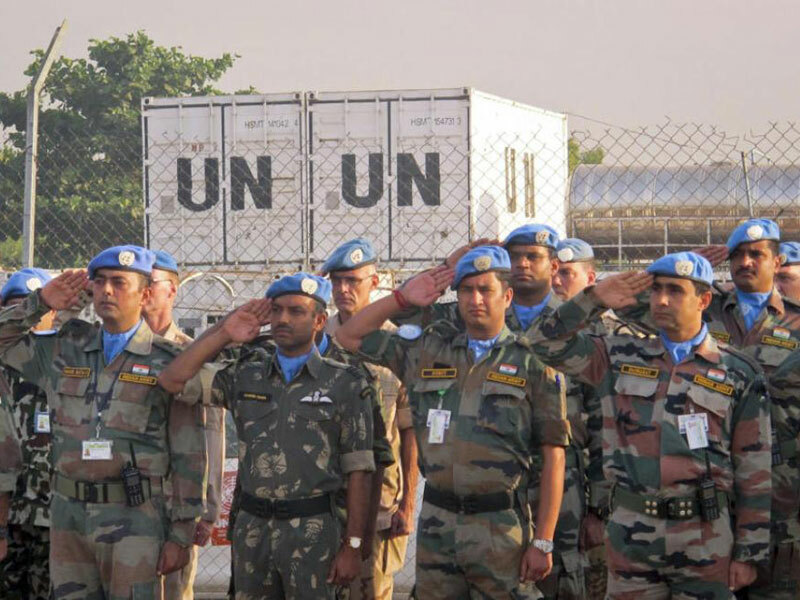 To reach the new levels, the council authorized the temporary transfer of troops, police and equipment from U.N. missions in Congo, Darfur, Abyei, Ivory Coast and Liberia. The U.N. also wants attack helicopters for South Sudan. The Council condemned the fighting and violence against civilians and ethnic communities that have caused hundreds of deaths across South Sudan, and reported human rights violations by all parties. Meanwhile, the leaders of Kenya and Ethiopia arrived in South Sudan on Thursday to try and mediate between the country's President and the political rivals he accuses of attempting a coup, the Associated Press (AP) reported. Kenyan President Uhuru Kenyatta and Ethiopian Prime Minister Hailemariam Desalegn met with South Sudanese President Salva Kiir later on Thursday, said Information Minister Michael Makuei Lueth.